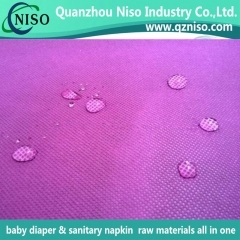 l High quality hydrophobic nonwoven fabric used in adult diapers as a top sheet for the leg cuffs has strong tensile strength. 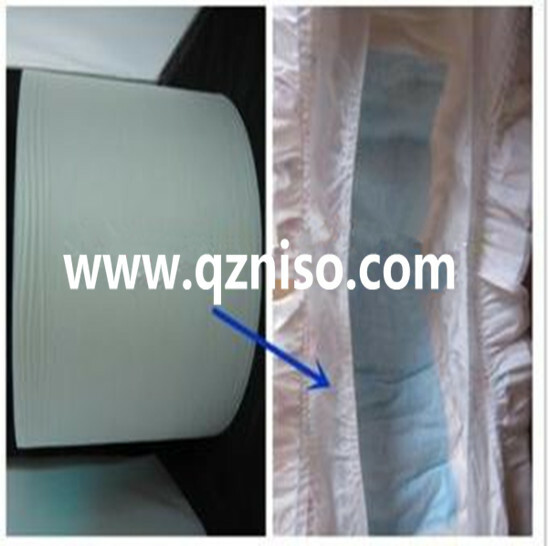 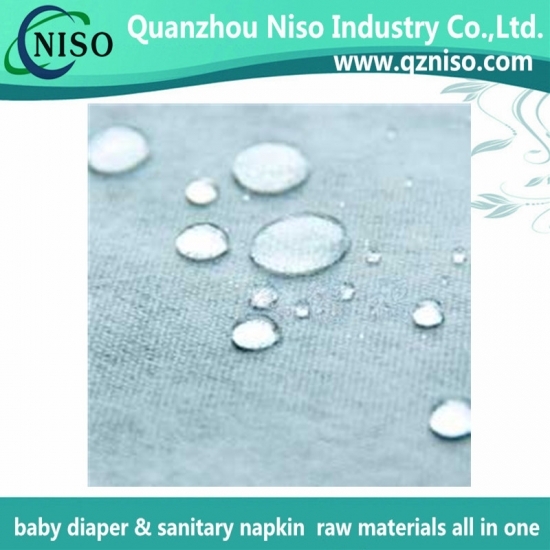 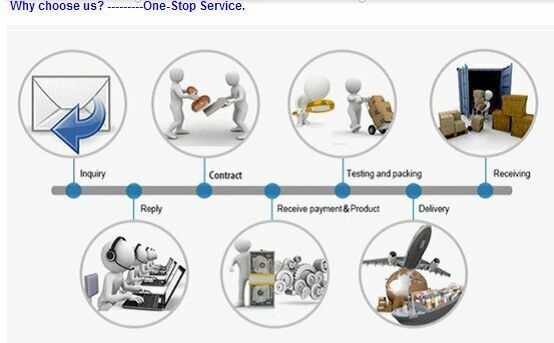 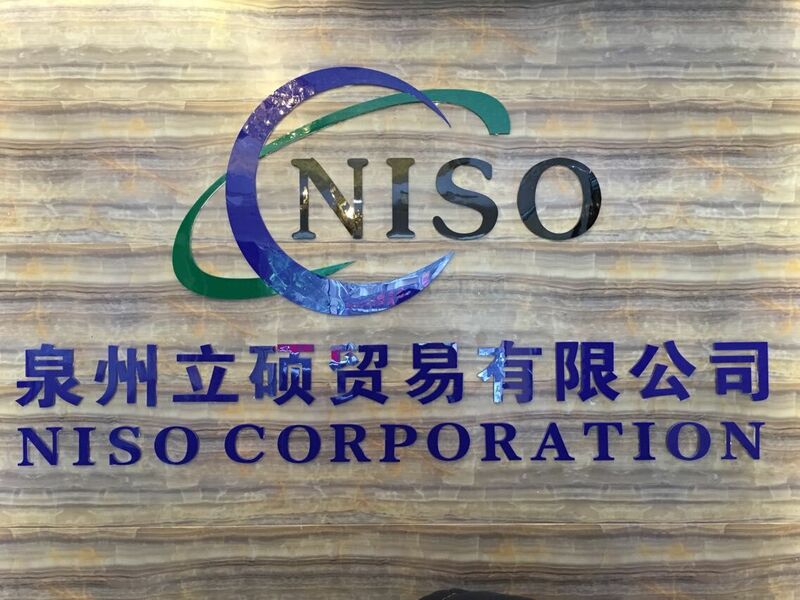 l Hot sale hydrophobic nonwoven fabric is highly anti-static with low surface resistivity in adult diapers. 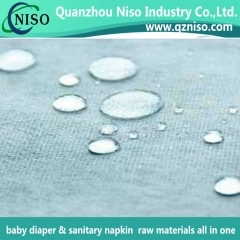 l Premium hydrophobic nonwoven fabric in non-toxic and anti-bacterial, creating comfort for users. 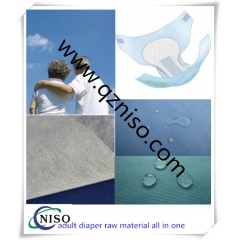 l Breathable hydrophobic nonwoven fabric for adult diapers brings softness to users' skin and ensures users' sleeping quality. 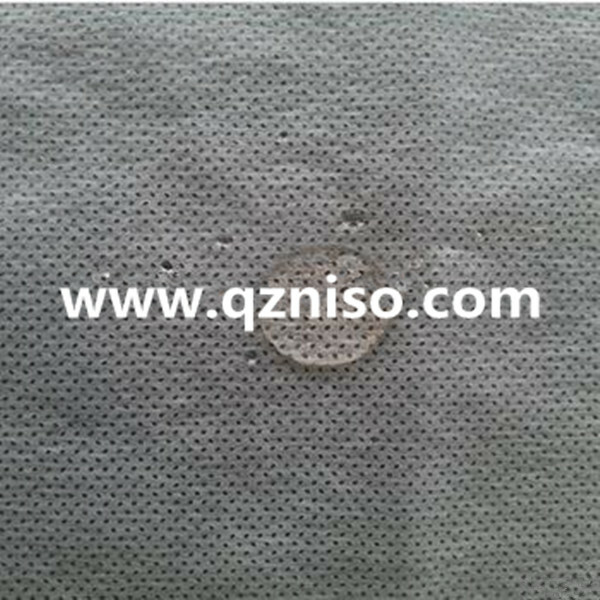 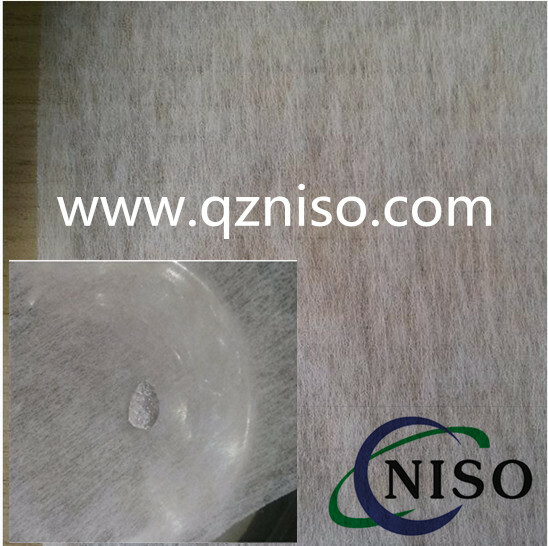 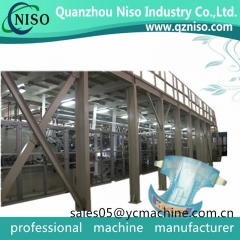 l Environmentally-friendly hydrophobic nonwoven fabric can endure corrosion for a long time. 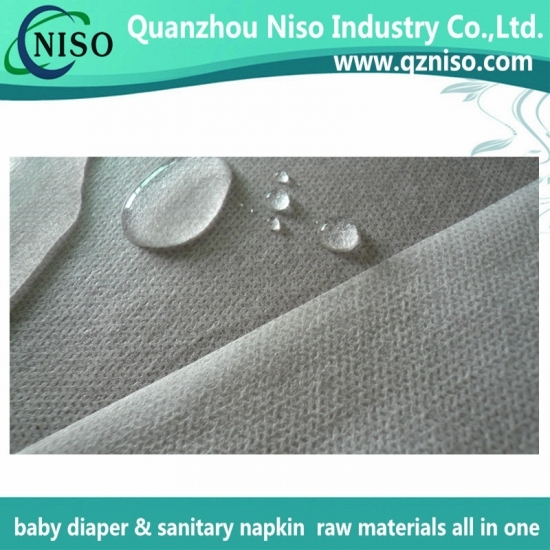 Hydrophobic nonwoven fabric is used as a top sheet for the leg cuffs in adult diapers; it prevents water from passing through. 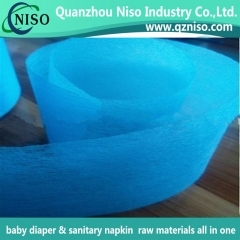 It is made of polypropylene resin without any added surface surfactants. 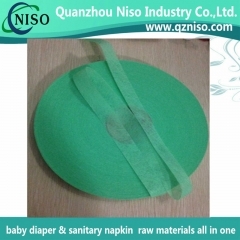 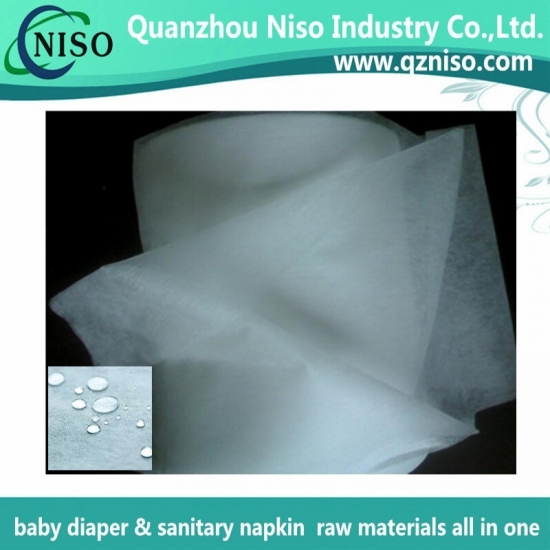 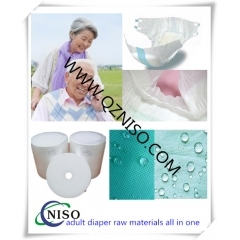 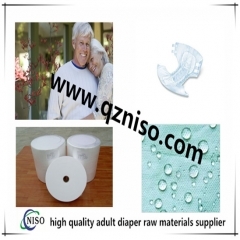 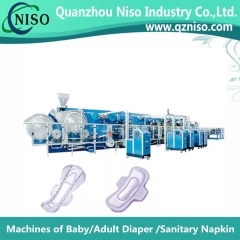 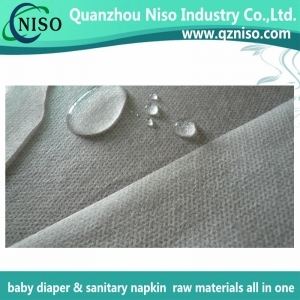 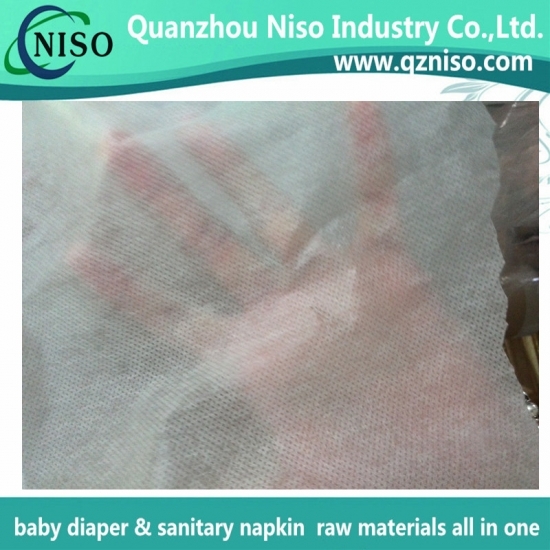 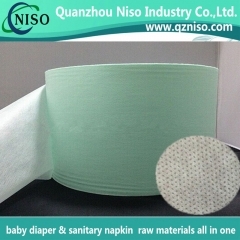 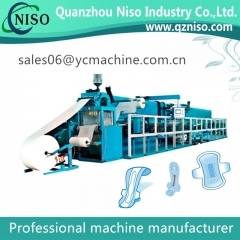 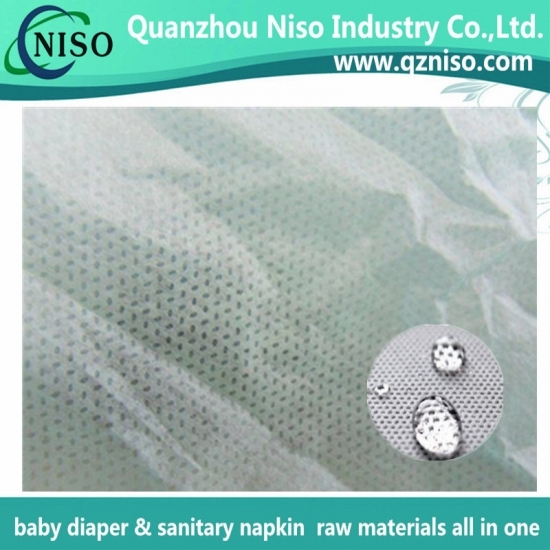 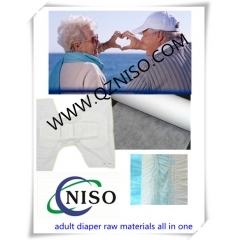 The hydrophobic nonwoven prevents leakage out of adult diapers.